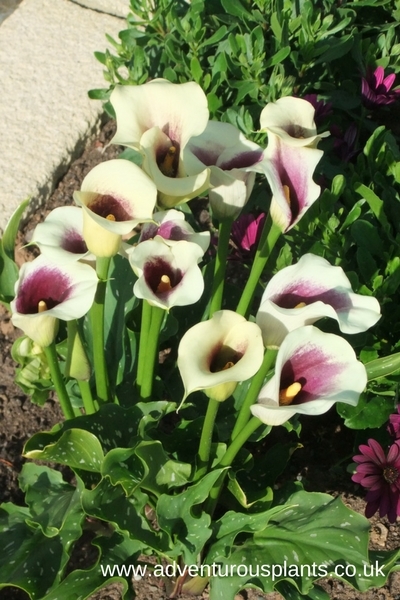 ‘Picasso’ is a wonderful hybrid Zantedeschia. 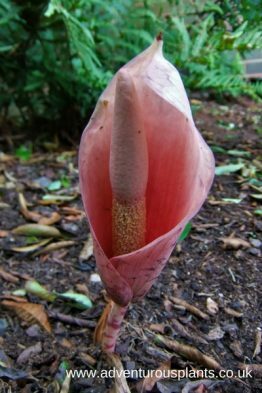 Repeat flowering for much of the summer, the spathes are flushed with deep purple inside, contrasting well with the bright yellow spadix. 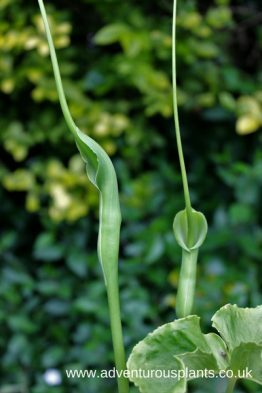 Leaves are flecked with white spots, making for a very attractive, easy to grow plant. 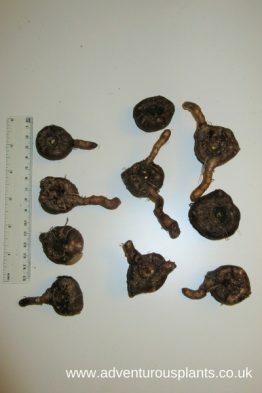 Has proven reliably hardy in the ground for us. 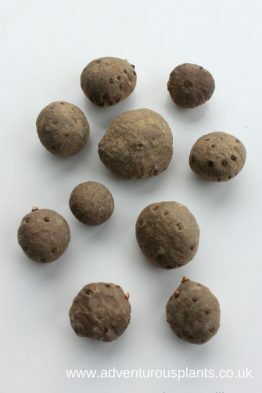 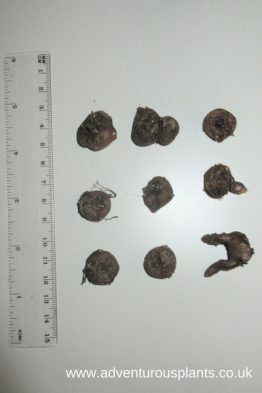 Plant the tubers only a few cm deep in good soil in full sun.